Earlier this month we rolled out a new resource area on Freelance Writing Gigs for both experienced and newbie freelance writers. The ‘Writers Resource Area’ as we are calling it is headed by Jodee Redmond who was part of the original FWJ crew and many of the longtime readers will remember her. 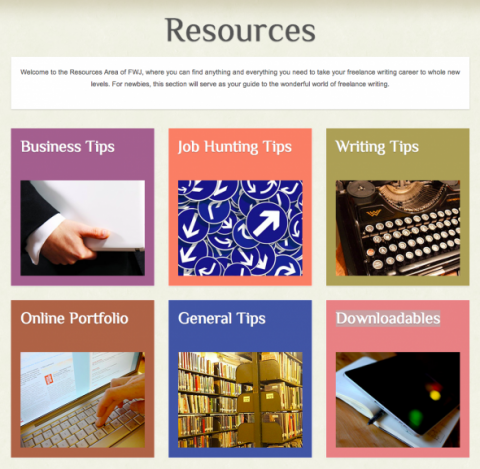 Downloadables – templates, free software, and more!